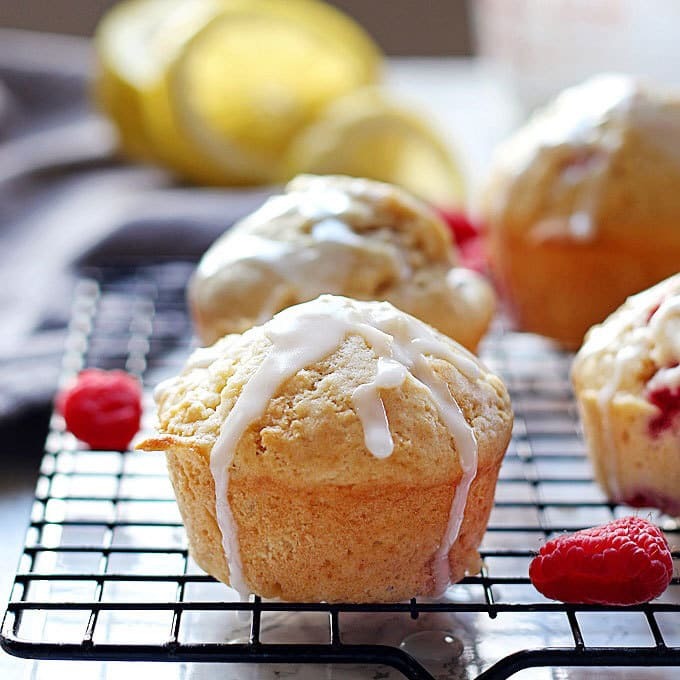 These raspberry lemon muffins with lemon glaze are sweet and tart at the same time! They are perfect for brunches, breakfast or snacks on-the-go! Muffins are my favorite baked good. Sure, donuts, cakes, cupcakes, bread – all baked goods, all delicious. 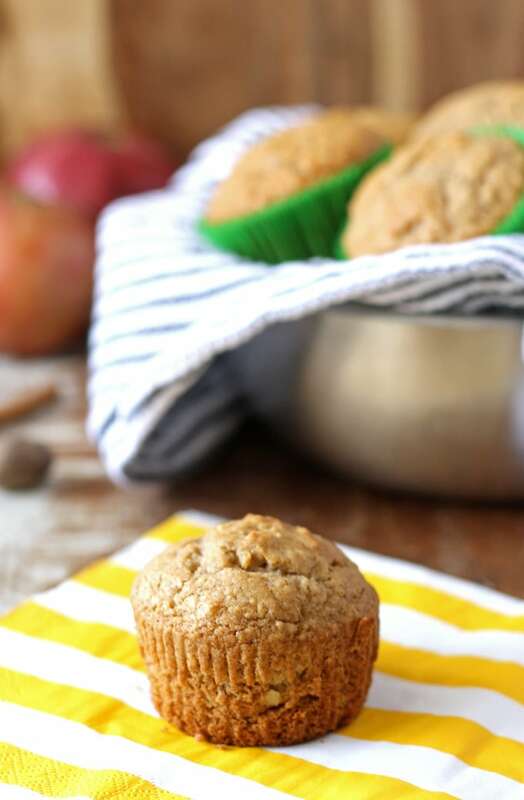 But muffins can be both sweet and savory. Best of both worlds. Oh, muffins. I am tempted to write an “Ode to a Muffin” haiku right now. I won’t (I’ll leave that to the professionals.) Instead, I am going to share with you a delicious muffin recipe. 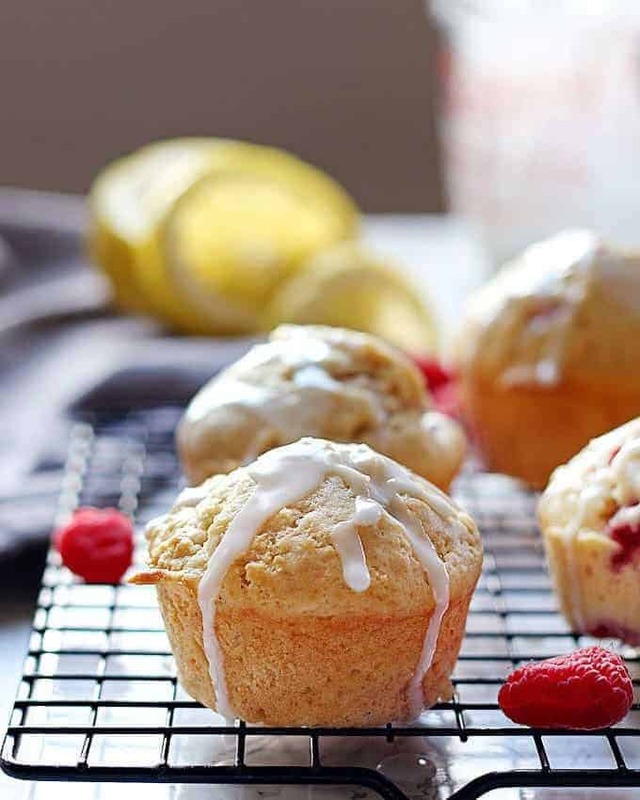 I like easy recipes and this raspberry lemon muffin recipe is easy-peazy. No stand mixer or hand mixers needed; just grab your favorite whisk, wooden spoon and bowl. One of the keys to keeping these muffins fluffy is to not over mix the batter. When the dry and wet ingredients are just-combined, stop mixing and grab a spatula to fold the raspberries in. You can use either fresh or frozen raspberries in this recipe. Fresh is always my preference but when I’m in a pinch, I will use frozen. No need to defrost them. 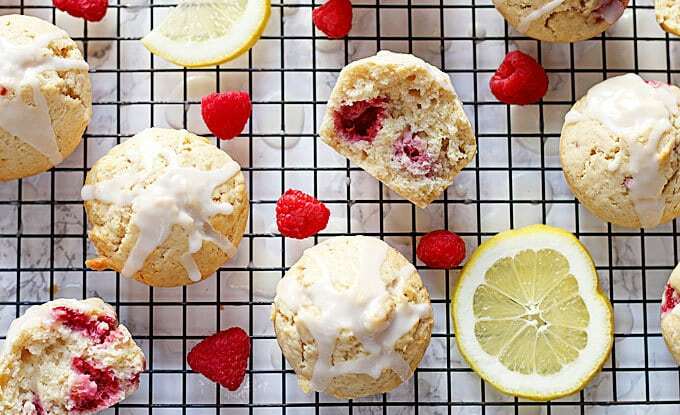 If you have raspberry bushes or neighbors with them, make sure to stash away some fresh berries in the freezer so you can make these muffins whenever you have a whim. 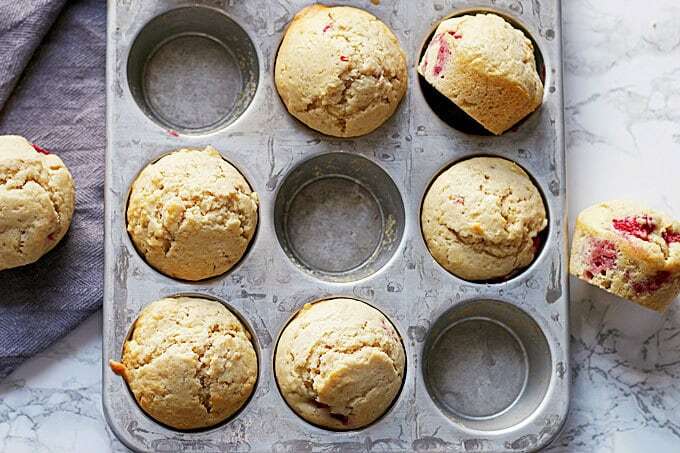 Preheat oven to 400 degrees F. Grease a 12-cup muffin tin and set aside. In a large bowl, combine the flour, sugar, baking powder and salt with a wire whisk. In a medium bowl, beat the milk, melted butter, egg, vanilla extract and lemon zest with a fork until well blended. Add the milk mixture to the the flour mixture and stir until just combined (the batter will be lumpy.) Fold in the raspberries. Fill the muffin-pan cups two-thirds full with batter. 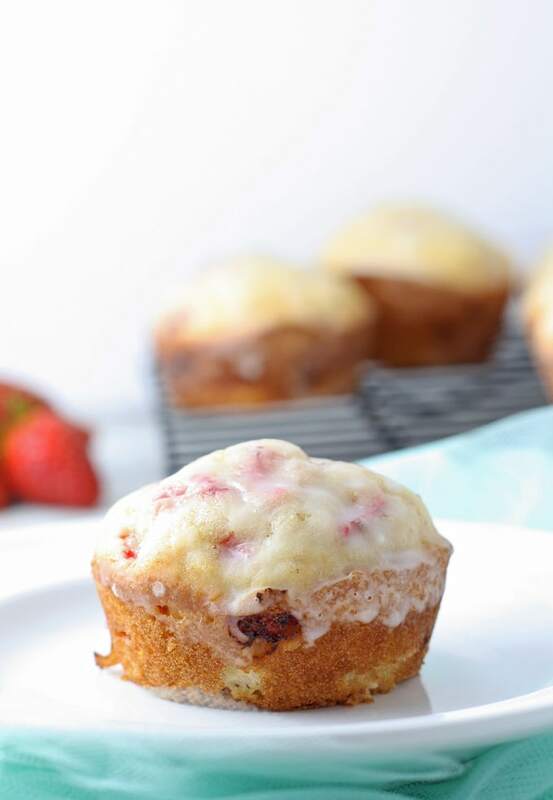 Bake until a toothpick inserted in the center of the muffin comes out clean, 20-25 minutes. Allow to cool for 1 minute, then remove muffins from pan. 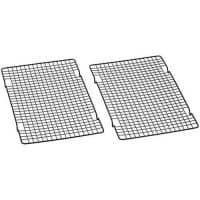 Finish cooling on a wire rack. 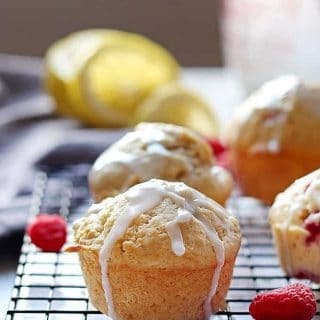 Drizzle glaze over cooled muffins. Store leftovers in a sealable container. To make the glaze, place the powdered sugar in a medium bowl. Add the lemon juice and stir until well mixed. 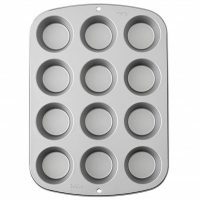 Muffin pans for your muffins. I adore freshly baked muffins with bursts of fresh fruit! So good! These look delicious – perfect for breakfast or a brunch buffet!! Pinned!! Give me a cup of copy and a book to enjoy with these! They look amazing! Haha. I love that you stuff them in your purse! And I think muffins are perfect.. The ability to fit in one hand is very important. 😀 This raspberry lemon version looks SO good, too. 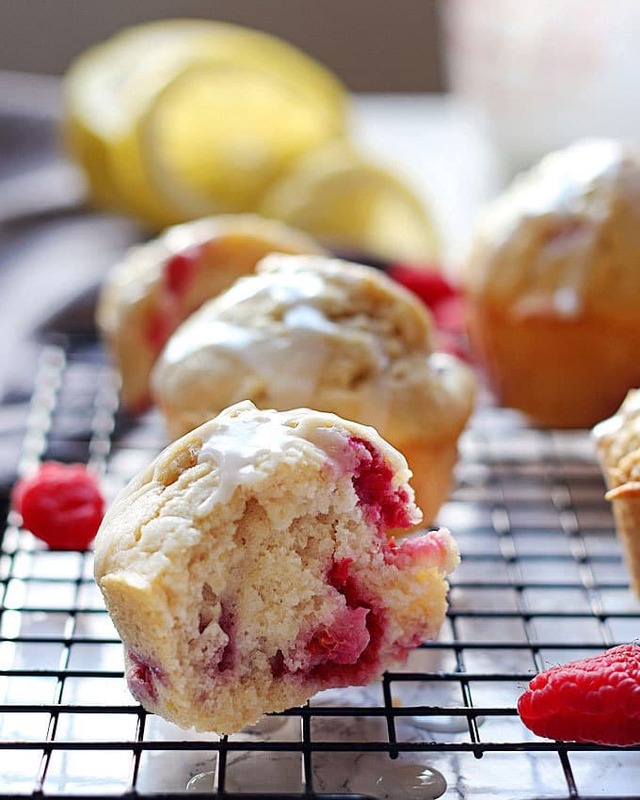 Raspberry and lemon has always been a favorite of mine – these muffins sound delicious! I just love sweet raspberries with tart lemons! 🙂 These muffins sound like the perfect way to start your day. Mmmmmm I love lemon ANYTHING! These look great. Jenny, these look wonderful! I prefer muffins over cupcakes any day — they’re sort of like a “healthier” cupcake! 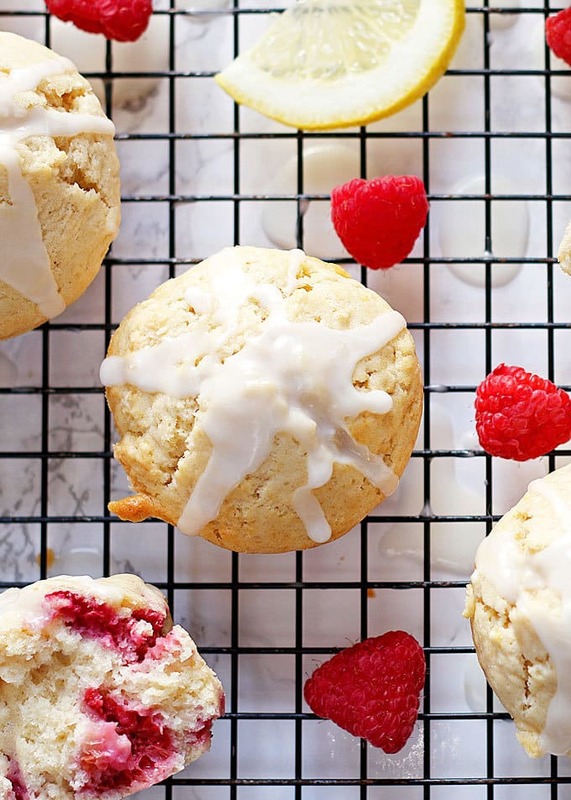 Raspberries and lemon — perfect! Raspberry & Lemon are two of my favorite flavors. Must try!!! I bake with strawberries a lot, and I LOVE lemon, but for some reason I neglect to use raspberries much. Looking at these muffins, though, I”m not sure why. They look amazing! I love lemon baked goods! Looks yummy! Love the addition of lemon. Thanks for sharing with us at Throwback Thursday. Pinned and shared! 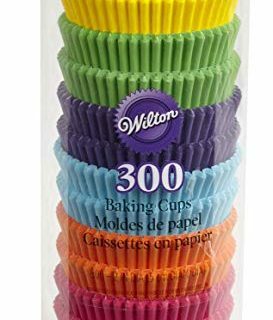 Muffins are my jam and I have these on my list to try, but I don’t know if I could make anything better than your recipe. These look amazing!